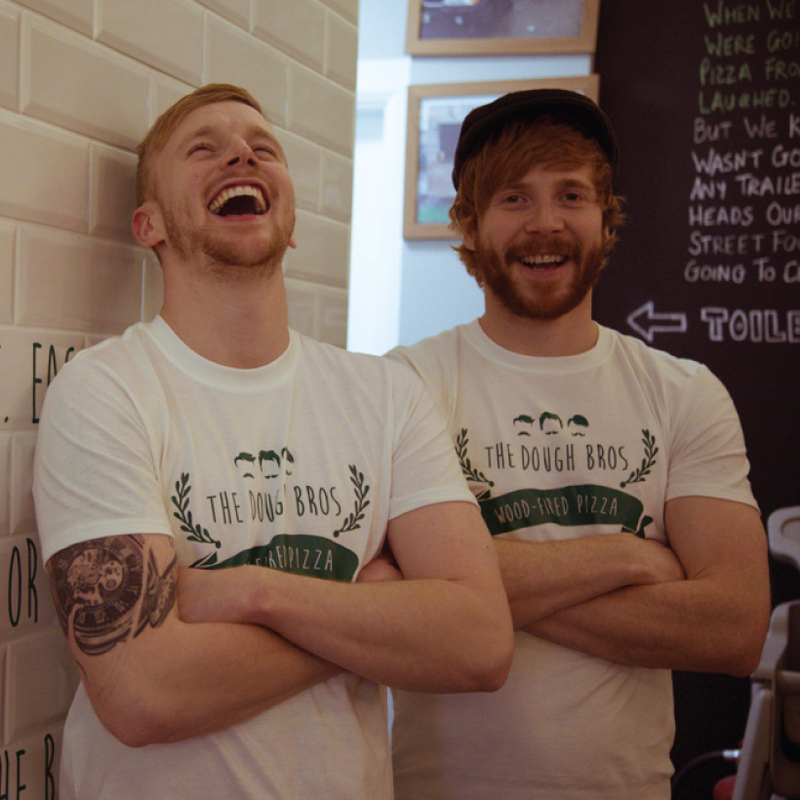 To those familiar with Galway, the Dough Bros need no introduction. 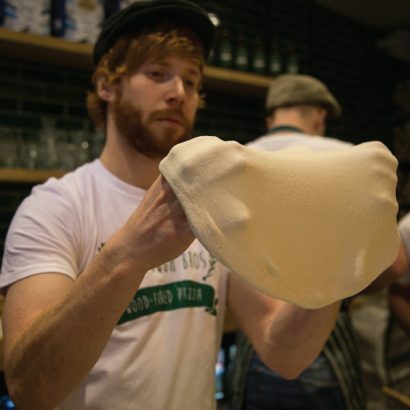 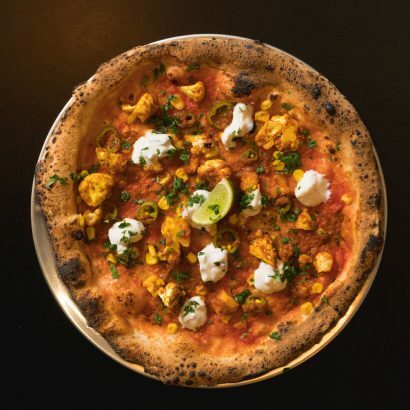 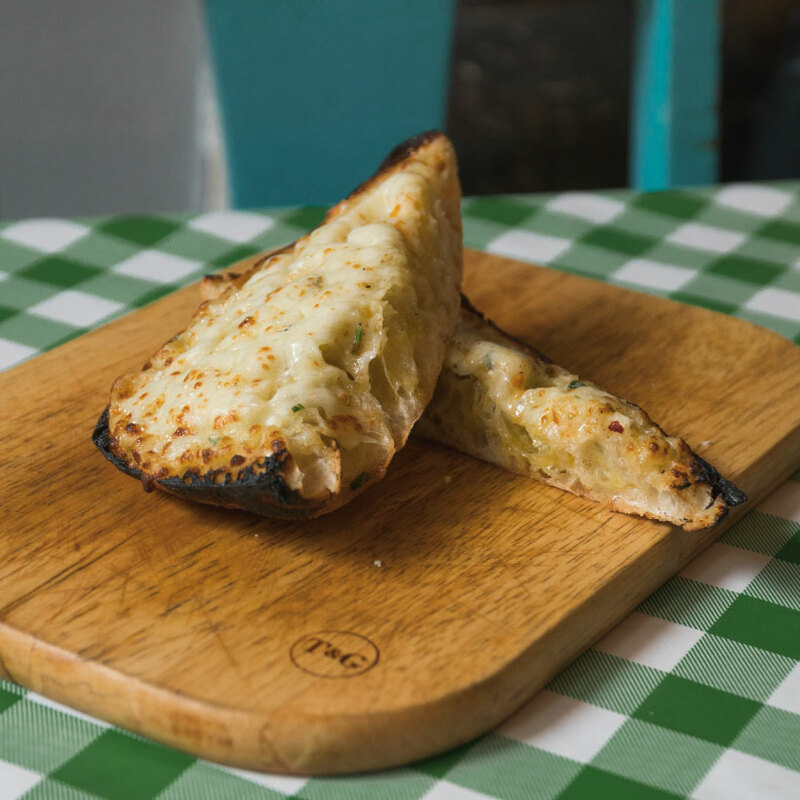 From small beginnings in a street stall to becoming one of the most popular joints in Galway, the Dough Bros are seriously beloved. 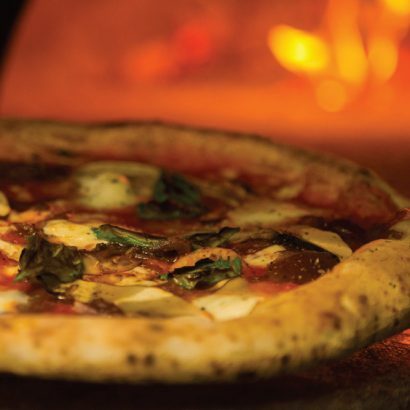 And it’s no wonder. Their pizza is simple, but beautifully made. 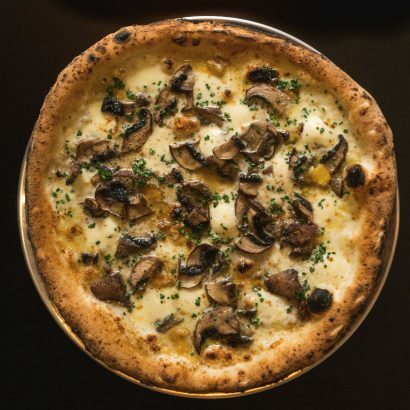 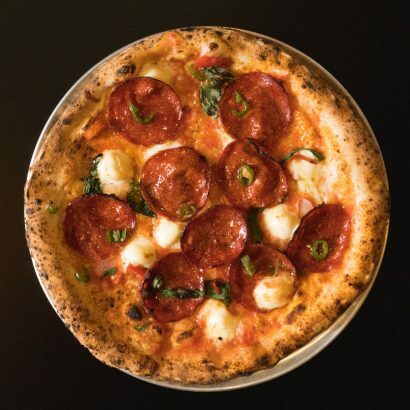 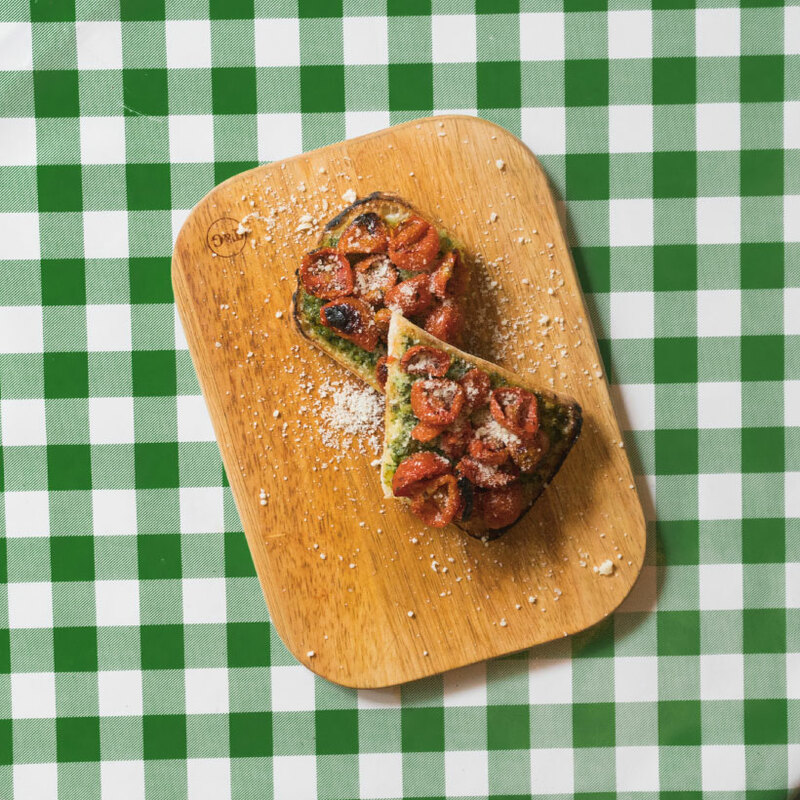 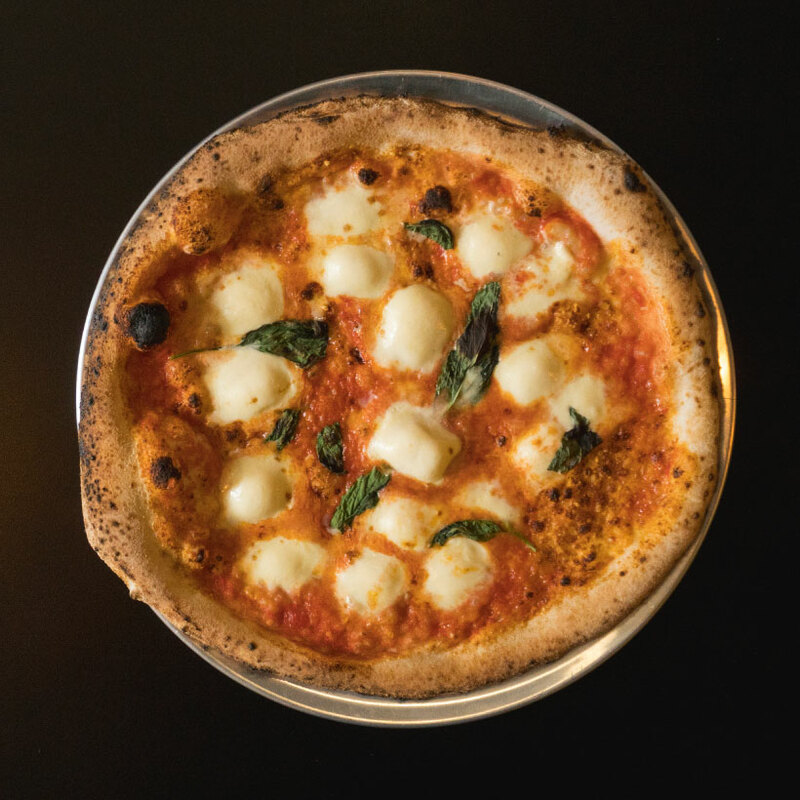 Each pizza is prepared to order with fresh ingredients, and cooked up in a massive Italian wood-fired oven. There will likely be a queue when you rock up, but it moves quickly! 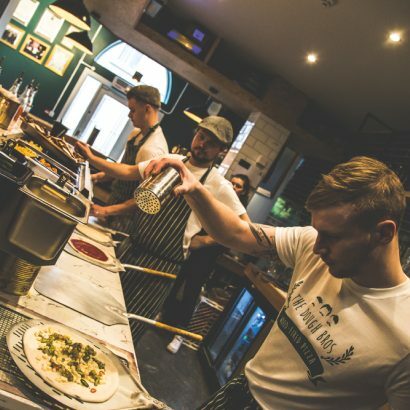 From small beginnings in a street food truck to their new location on Middle Street, it’s an inspiring rags to riches story that has captured Galway’s heart. 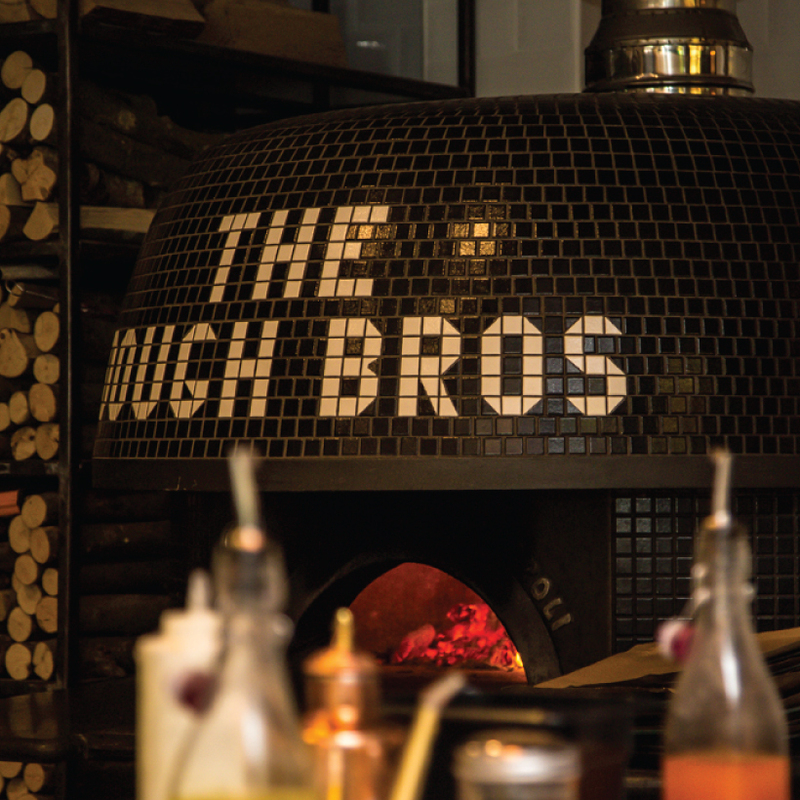 The Dough Bros come highly recommended and have plenty of awards under their belts, but you’ll only be convinced once you experience it. 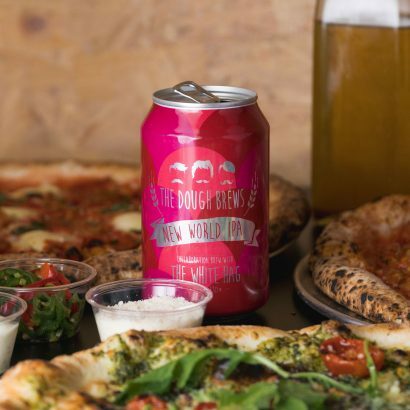 A delicious pizza paired with one of their own brews, enjoyed in their upbeat, one of a kind restaurant — it just can’t be beat!